Eyes are important indicators of overall health, and comprehensive eye care goes beyond a prescription for glasses or contact lenses. Dr. Simki Shah, provides quality eye care services and vision care products in Glen Rock. We truly care about the health of your eyes, and offer local vision care to all family members. At Advanced Family Eyecare, we take the time to get to know you, your eye care history, and your vision needs. Our optometrist provides the expert care, advice, options, and follow up you need whether you are a new patient or an existing one. 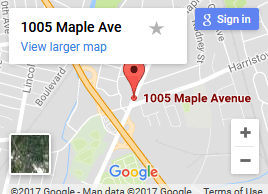 From our office in Glen Rock, Advanced Family Eyecare serves patients from Northeast New Jersey – schedule an appointment today. We carry the latest European and American designer eyewear collections in a variety of styles, colors, and materials. Advanced Family Eyecare stocks Designer Eye Frames & Sunglasses, Contact lenses, and we offer Eye exams, Emergency Treatment as well as the Management of Ocular Diseases. Advanced Family Eyecare accepts a number of Insurance plans to help cover the cost depending on your individual needs. 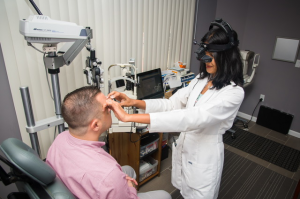 Looking for an Optometrist in Bergen County and Surrounding Counties? 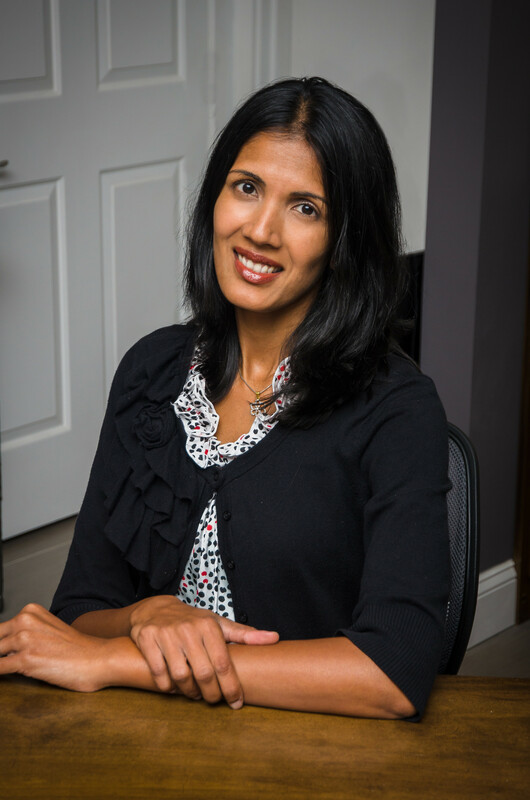 Dr. Shah takes the time to explain the results of your eye exam, describe your options and listen to your eye care needs. Dry eye syndrome is a condition that develops when your eyes do not produce and maintain enough tears. The effects can range from minor dryness and discomfort to pain, blurred vision and infections. Diet plays a large role in eye health, especially certain nutrients such as antioxidants, zinc, omega-3 fatty acids and vitamins and minerals found in leafy green and orange vegetables. We use the most advanced technology available for diagnosing vision problems, as well as treating eye conditions such as Glaucoma, Macular Degeneration, Diabetic Retinopathy and Cataracts..